The multi-attribute method (MAM) for structural confirmation of protein therapeutics involves a targeted search of peptide mapping data using advanced, GMP-compliant-readysoftware, for pre-determined components that are indicative of numerous critical quality attributes (CQA). Protein sample preparation for MAM demands reproducible, fast, and low artifact inducing proteolytic digestion into peptides; automatable methods are favored. Peptide separations must be rapid and consistent; detection must be sufficiently selective to allow monitoring of co-eluting modified peptides that differ in mass by less than a single mass unit. MAM enables highly accurate relative quantification (% difference) of post-translational and process-induced modifications by comparison to a reference sample. High resolution accurate mass (HRAM) mass spectrometry (MS) delivers the required sensitivity and specificity for increased confidence in the detection and quantification of post-translational modifications. Moreover, HRAM MS also brings the capability to detect additional components in parallel; this critical additional data processing capability, called ‘new peak detection’, automatically detects and flags new chromatographic components in a sample once compared to a reference. 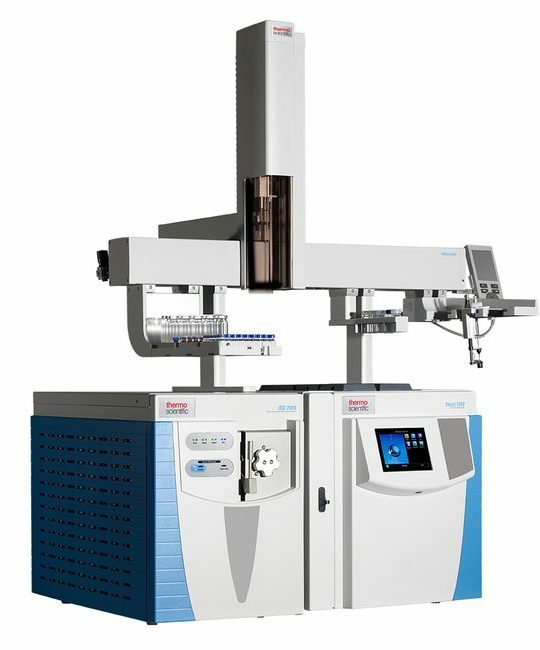 This allows MAM to deliver both quantification of known differences, but also gives the capability to flag new unknown impurities in the sample that are present above pre-set detection limits. Low-resolution MS techniques have lower specificity and are unable to determine some critical modifications, especially where there are no chromatographic differences in modified and unmodified peptides. 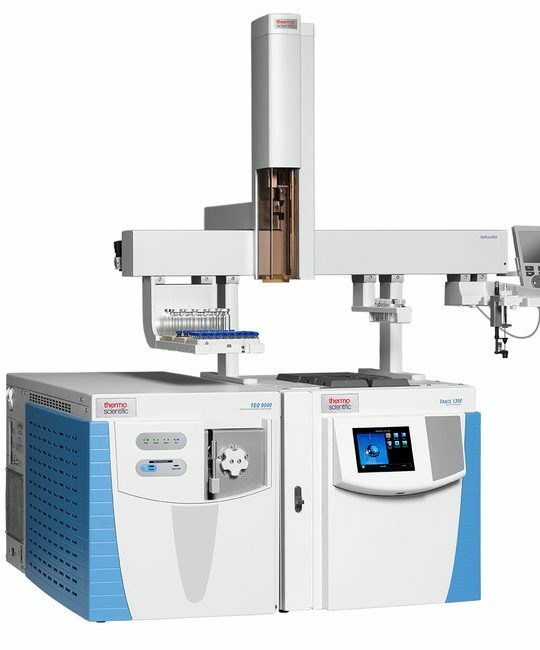 Learn how the robustness of modern HRAM MS bench-top systems, combined with simple and familiar compliance-ready chromatography data system software, makes MAM both highly practical and desirable for GMP lab use.